Beer #2807 is an indian pale ale brewed by Modus Operandi Brewing in Mona Vale, N.S.W., Australia. A decent effort from Modus but nothing particularly out of the ordinary. 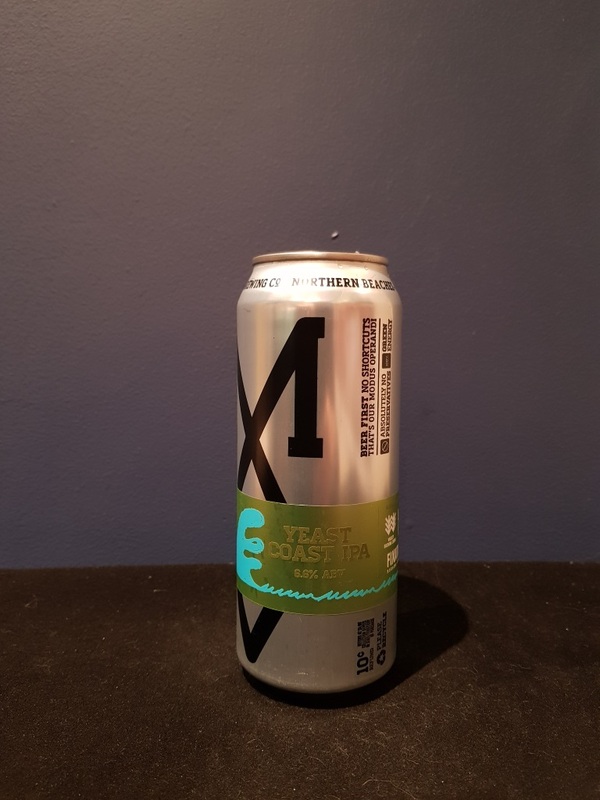 A rather mild tasting IPA, almost in the same league as a pale ale, it is mostly light citrus and malt, some sweetness, low bitterness. The bottle size is 500ML with an alcohol content of 6.60% (containing approximately 2.60 AU / 3.30 UK standard drinks), and it costs $10.99.